Chantler Hall in downtown San Carlos is the dining hall at Peninsula Lodge (founded in 1863) Free and Accepted Masons of the State of California. 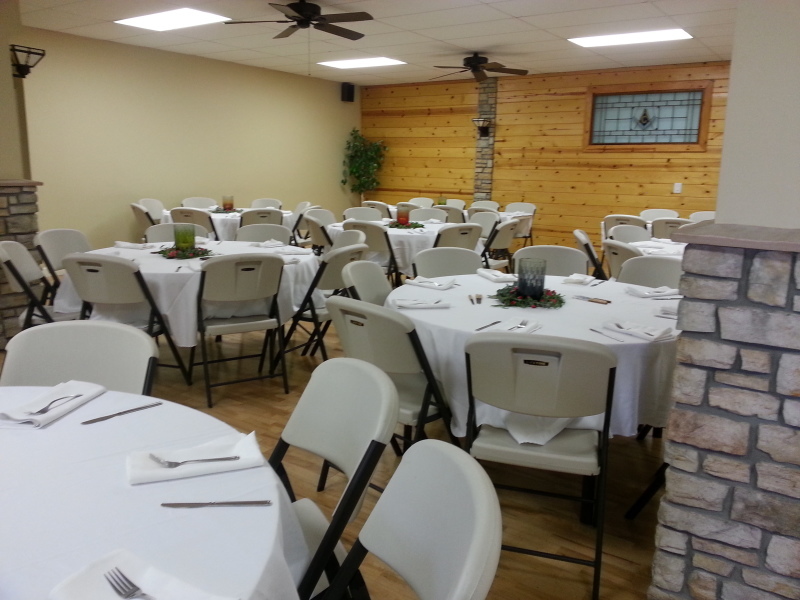 This pleasant dining hall is available for rent to the general public an can accommodate up to 100 people. 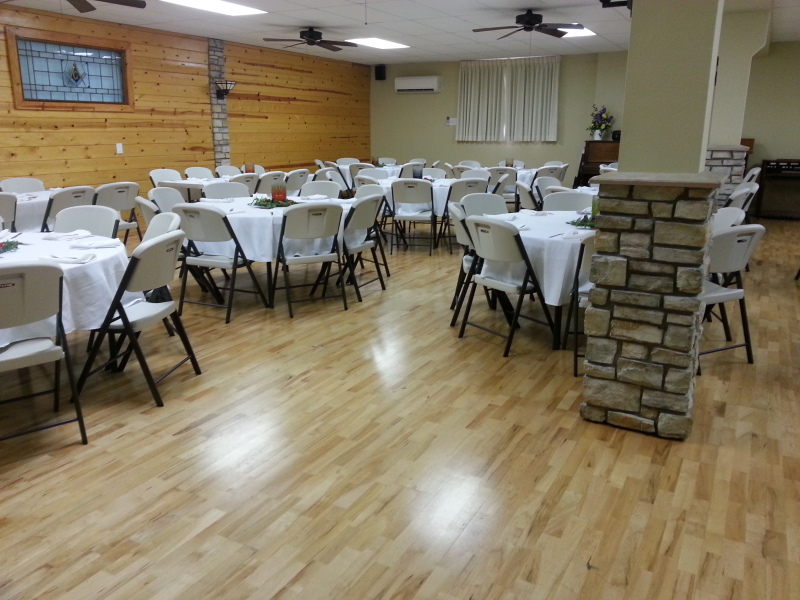 The hall can be used for parties, dinners, meetings and receptions most days and evenings during the week. 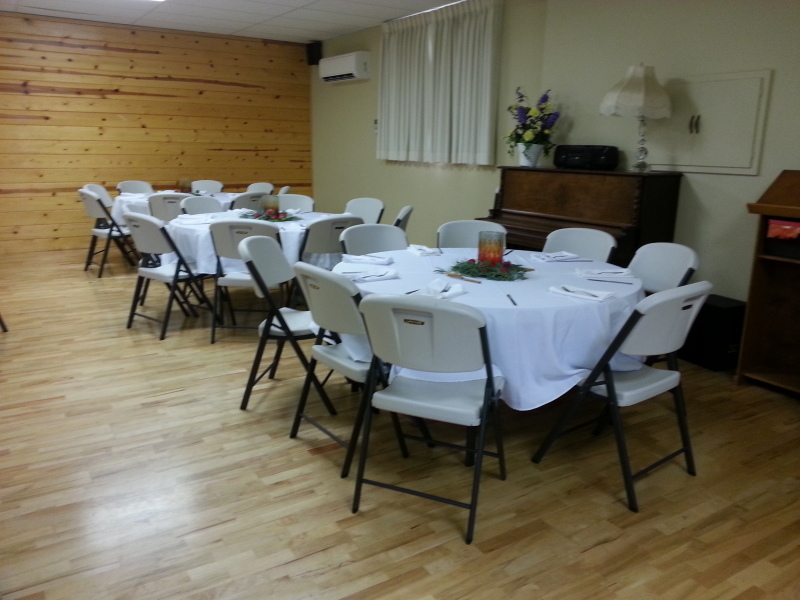 Additionally, the hall can also be used for exercise/yoga class, religious study and group activities. There is a 50% down payment required to reserve the space. *NOTE: the timeframe includes set-up and tear down. The clock starts when the door is unlocked and ends with an inspection of the Hall after use. The kitchen can be used for warming food if needed, but is not approved for cooking. If food is going to be served, catering is recommended. 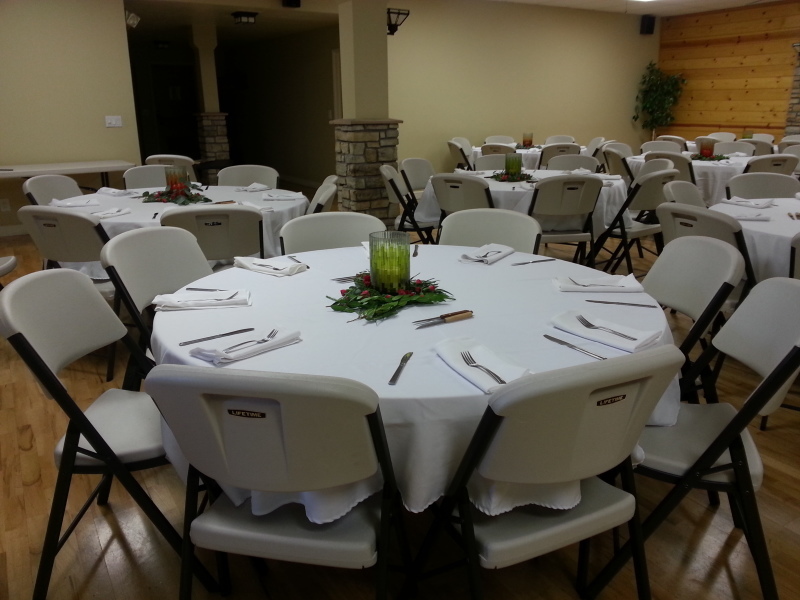 We offer discounts for non-profit and community organizations Tables and chairs will be provided with your rental. What type of event will you be having? What date would you like for your event?